Can’t pass Ben & Jerry’s without stopping? Willing to get out of bed at 2 am just to hit your favorite all-night drive-thru? Have you served pizza for dinner the last 5 nights? There’s nothing more common in pregnancy than cravings! Experts don’t know why women crave foods during pregnancy, but they do agree that it’s not typical to go through pregnancy without at least once bout of serious fixation and need for a particular food. Tape this page to your refrigerator and find your next fix if you’re jonesing for something sweet, salty or bubbly. We’ve got the healthy alternatives for the top foods women say they couldn’t get enough of in pregnancy. Remember that these cravings are normal, so don’t torture yourself and never eat a sweet treat again. It’s okay to indulge in small amounts every now and then. Umm, cold, smooth, creamy. Try non-fat/reduced sugar frozen yogurt or ice cream, sherbet or sorbet. Banana or zucchini bread is nutritious while giving you that cake taste and feel. Oh yea, sweet, gooey, light and savory. Try whole-grain breads or bagels with low-fat spreads like regular or fruit-flavored cream cheese. Toast with jam may be that jelly-filling fix. Luckily, there’s a pretty large selection of baked potato and tortilla chips to substitute for the greasy originals. Go healthier with popcorn and pretzels, too. This may be an area where you can give in a little. It’s okay to have a few small squares of chocolate, especially if it’s dark chocolate. This is no license for a full-on candy bar. And remember chocolate also has caffeine, so don’t go overboard. Try reduced sugar hot chocolate or hot cocoa with low-fat milk. Hello graham crackers; they’re sweet by themselves. Jazz them up with low-fat spreads like cream cheese or a bit of peanut butter. 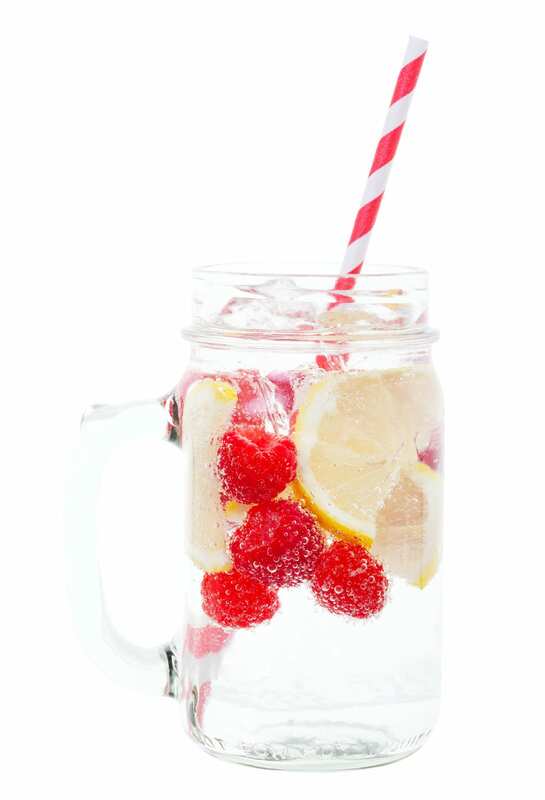 Sparkling water mixed with a small amount of fruit juice or with a dash of lemon or lime should do the trick.